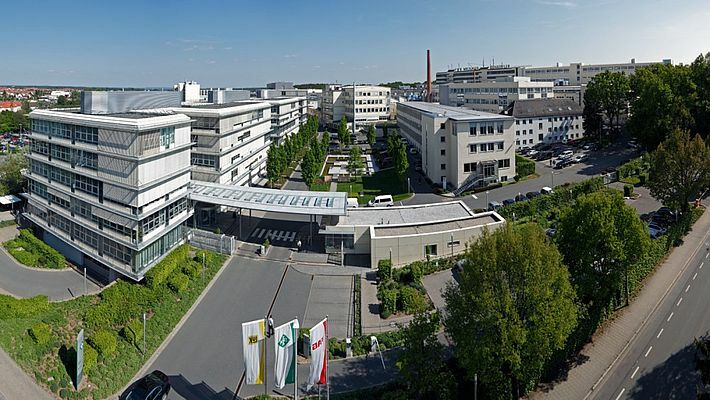 Schaeffler announces its preliminary revenue figures for 2017. The company increased its revenue to approximately 14.0 billion euros (prior year: approximately 13.3 billion euros), growing by 5.9 percent at constant currency. Fourth quarter revenue rose to approximately 3.5 billion euros (prior year quarter: approximately 3.4 billion euros), up 8.5 percent at constant currency. This represents one of the highest quarterly growth rates the company has generated in recent years. As a result, Schaeffler has closed the year 2017 with revenue significantly above the revenue guidance of 4 - 5 percent (at constant currency) for the full year 2017. Both the company’s divisions have contributed to this encouraging performance. While Automotive division revenue increased to 10.9 billion euros (prior year: approximately 10.3 billion euros), representing a constant currency growth rate of 5.9 percent, the Industrial division grew its revenue to approximately 3.1 billion euros in 2017. At constant currency, this represents a growth rate of 5.6 percent. In the 4th quarter, the Industrial division’s constant currency growth rate of approximately 9 percent even exceeded the 8.3 percent constant currency growth of the Automotive division. These figures demonstrate that the Industrial division has returned to a long-term growth path. Thanks to the strong 3rd and 4th quarters, the Automotive division has once again grown faster than the market, i.e. global production of passenger cars and light commercial vehicles, for the full year. Given market growth of approximately 2.3 percent in 2017, the division has outperformed the market by 3.6 percent. Outperformance for the strong 4th quarter was as high as 7.2 percent. All regions of the Schaeffler Group contributed to the increase in revenue in 2017. The Greater China region once again turned in the highest constant currency growth rate of 24.1 percent. Asia/Pacific was up 5.7 percent at constant currency. In the Americas region, revenue was up 4.6 percent at constant currency, while Europe expanded by 1.4 percent at constant currency.